It's been sooooo long since i last did a home wishlist! I will have one of everything please! I like that mirror, it's so beautiful! 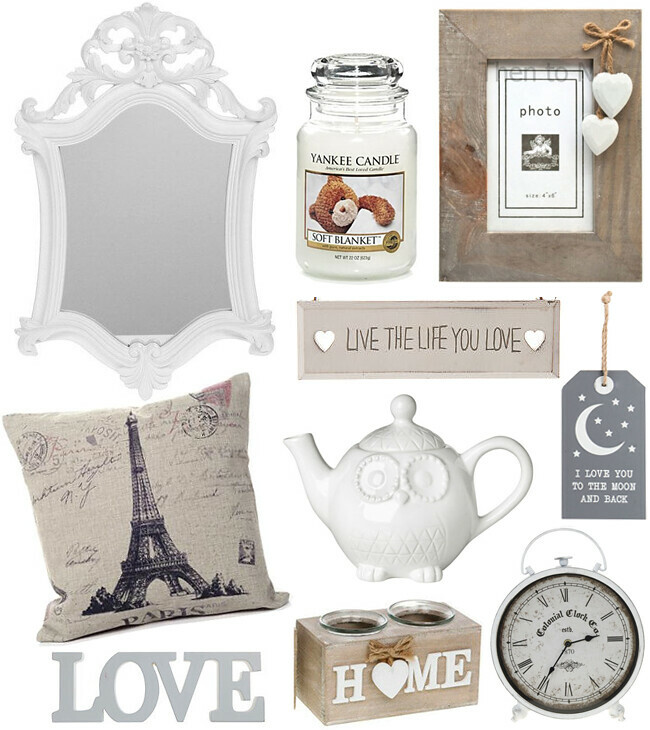 Love a good homeware wishlist! Love the owl tea pot and the mirror. I basically want all of this! Never thought about ebay being so good for home stuff before. Ahhh it is so great! In love with that mirror, it would go perfectly in my room along with my black and white theme. Love these items, that owl kettle is so cute! This wishlist is right up my street! Swoon at the homewear!